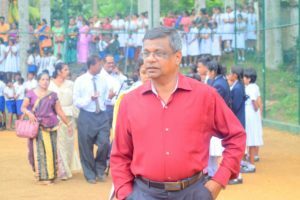 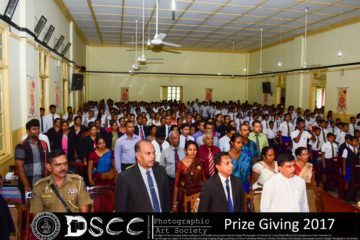 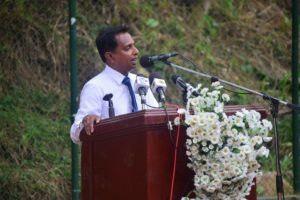 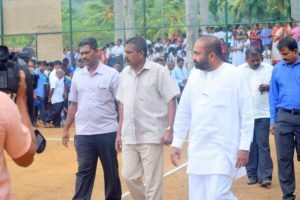 The new Volleyball court in front of the school has been opened by the minister of Ceylon Electricity Board, Mr Ranjith Siyambalapitiya on the 4th of August.Moreover , Mr. Keerthisiri Wijethunga the former president of the Warakapola Pradesheeya Sabha was participated as a chief guest in this occasion. 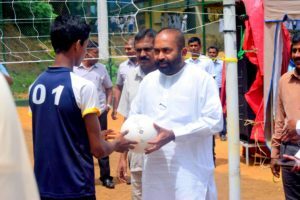 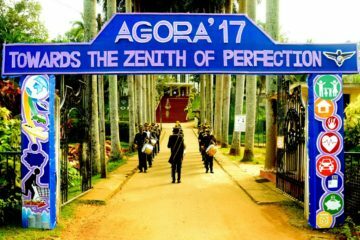 There had been a Volleyball tournament among 8 teams. 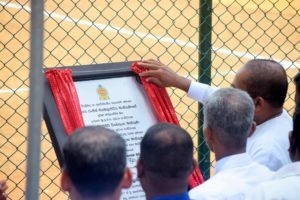 SL Army team Vs Ceylon Electricity Board Team. 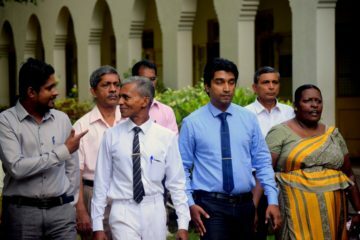 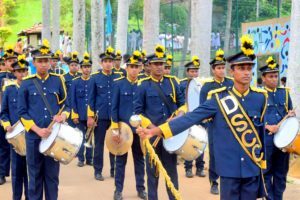 Dudley Senanayake C.C, Galigamuwa M.V, Ruwanwella Rajasinghe and the SL Army teams have been won each matches respectively.